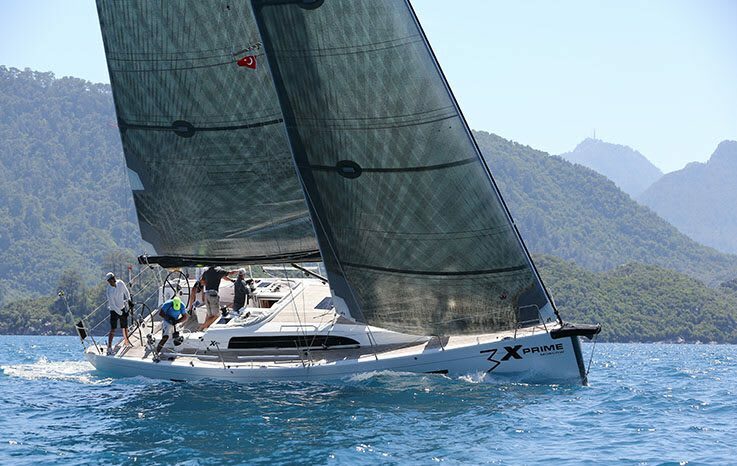 The XP 44, with its highly optimised hull shape, combines impressive performance with simplicity of handling for exemplary performance in a range of wind conditions, on all angles of sail, under both ORC and IRC handicap systems. 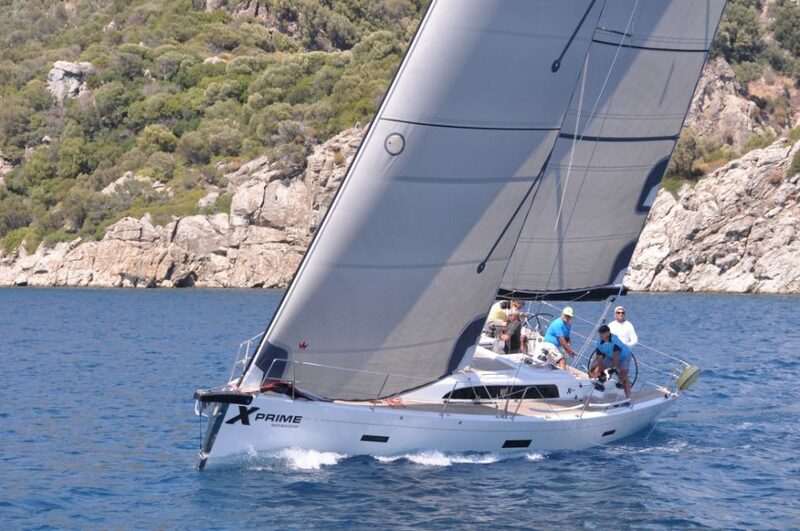 Named Sailing World’s Yacht of the Year in 2014 after Boat of the Year judge Mark Schrader xnoted she “Sailed beautifully, steered beautifully, everything was executed very, very well,” the XP44 was the first of the Xperformance line to be launched. 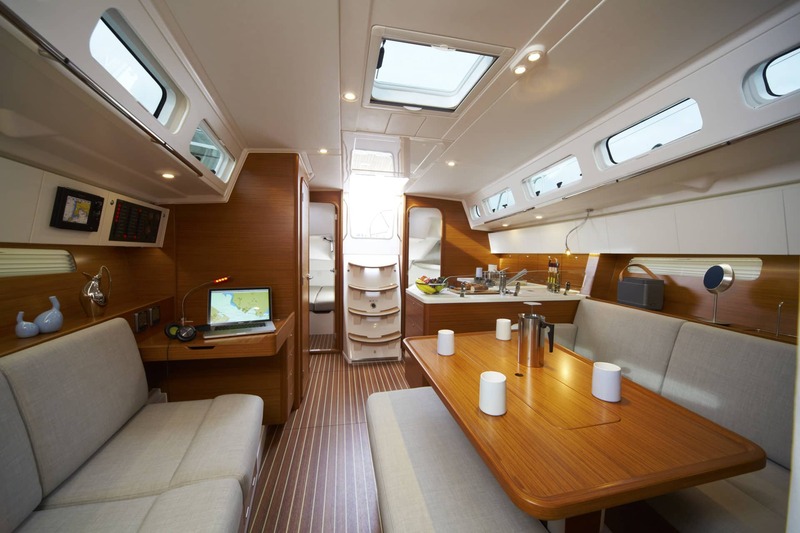 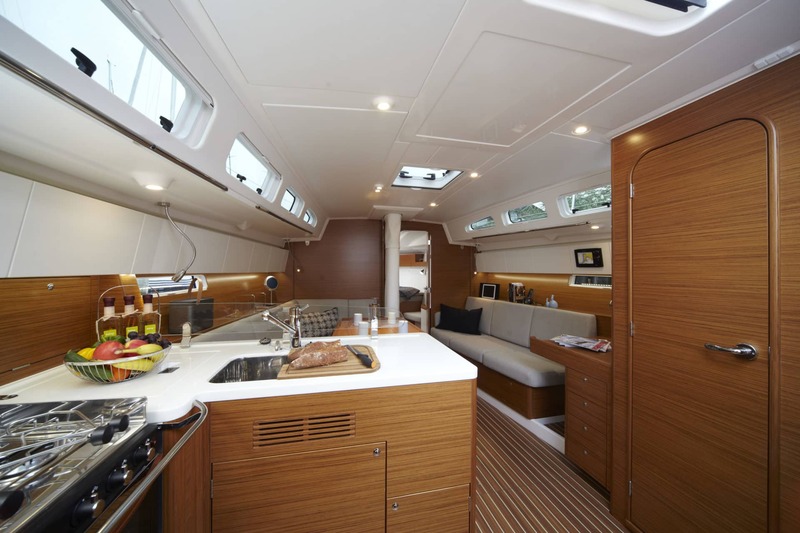 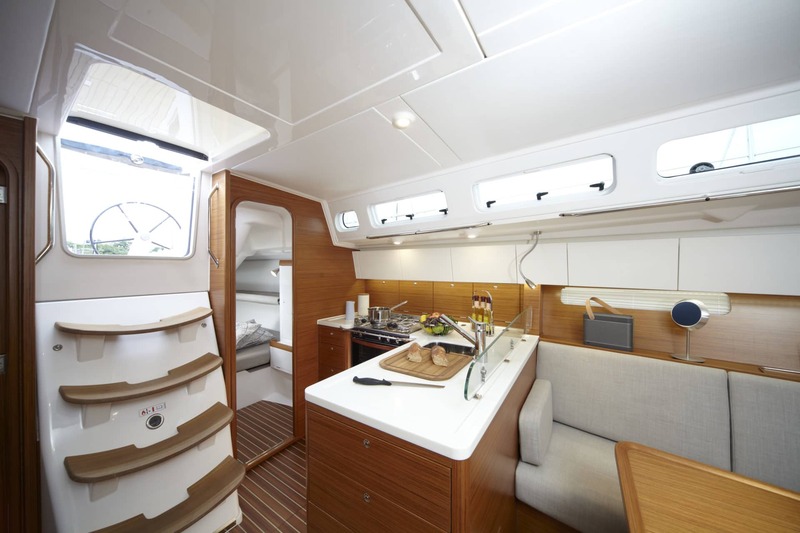 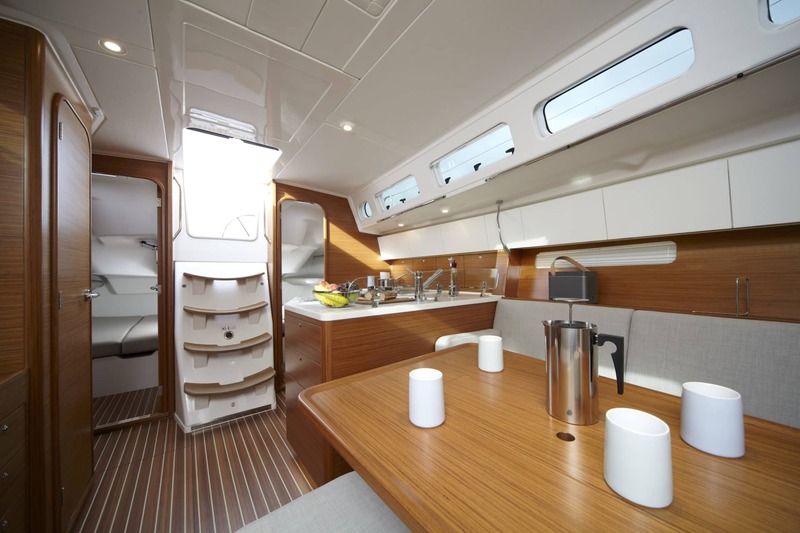 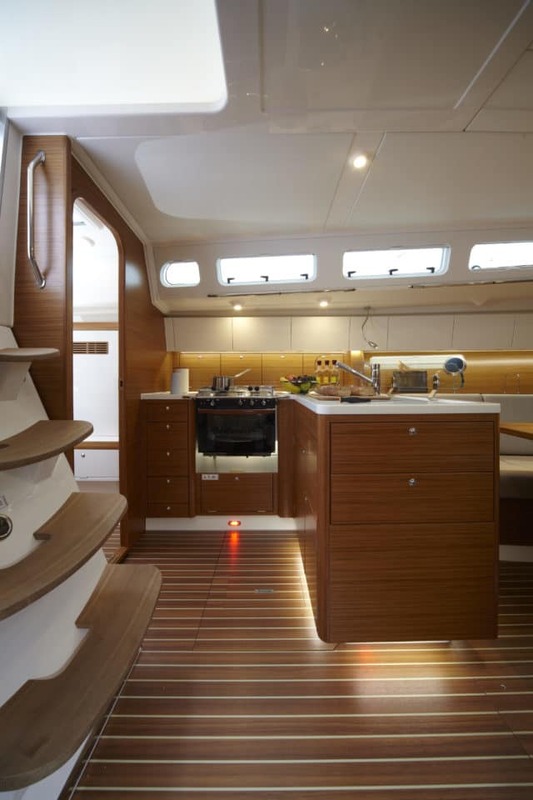 Key elements of the hull design include reduced upright beam and wetted surface area, while the transom shape ensures that as windspeed builds and the boat powers up, the overall waterline length increases for additional speed. 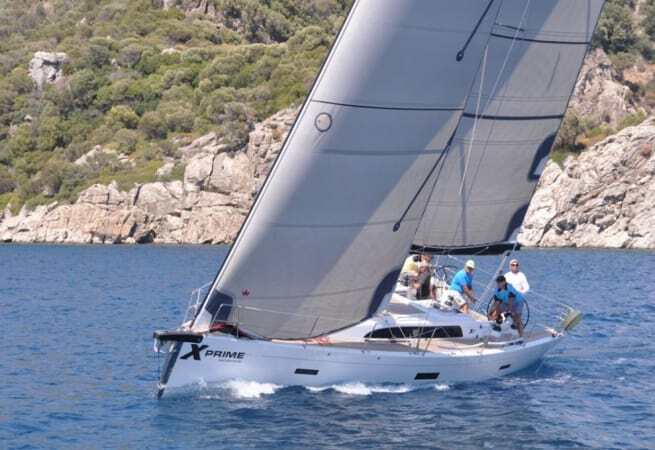 Benefitting from a carbon rig, and twin wheels, XPrime is suited to both inshore and offshore racing, with double berths in the forward and two aft cabins plus singles in the Saloon. 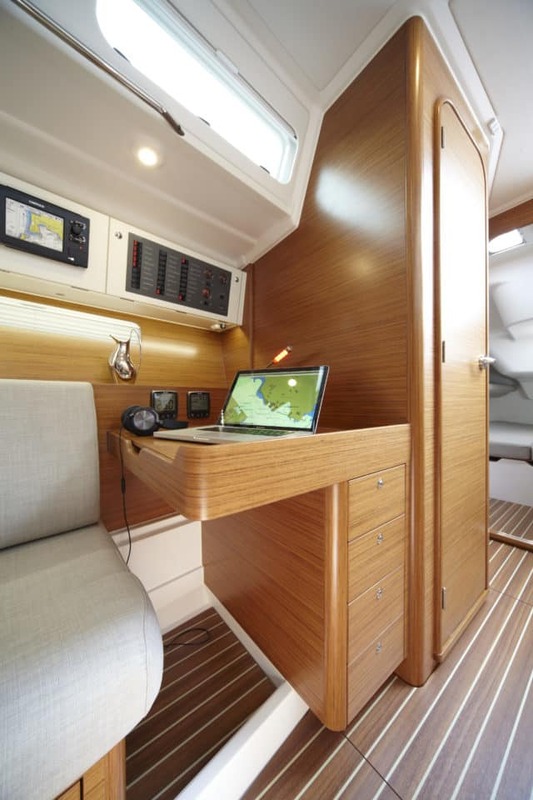 The XP44 is light on the helm and very well mannered in all conditions. 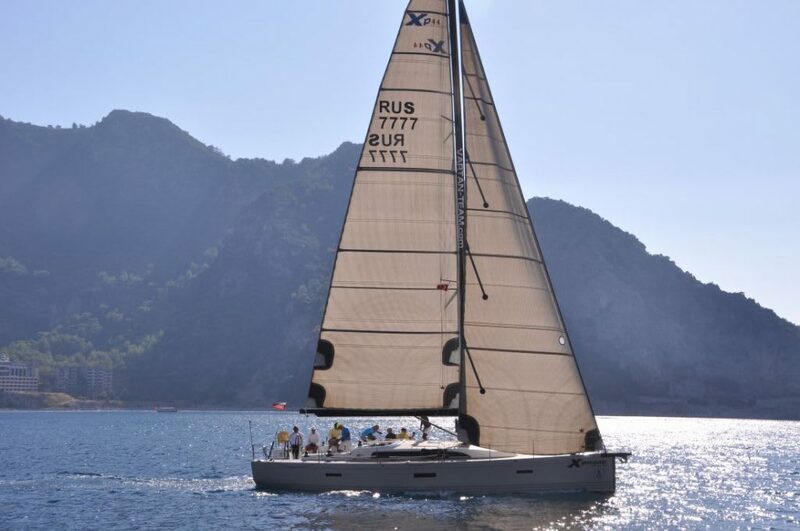 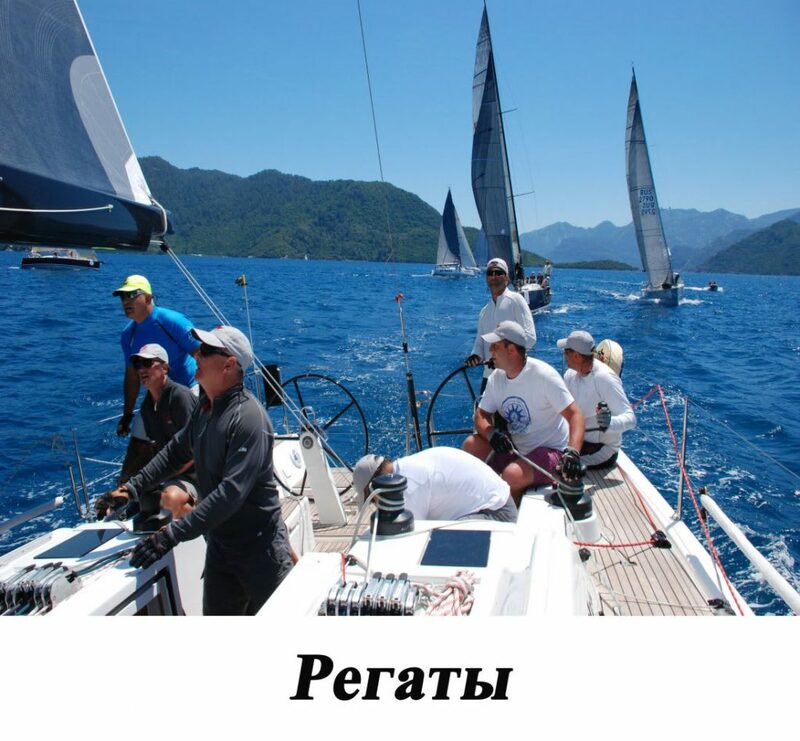 XPrime is available through Performance Yacht Charter for whole boat race charter with an owners rep/ skipper to help you get the most from the boat and the regatta.